The Sealives Initiative is a Vancouver, Canada based non-profit using photography and journalism to connect audiences with individuals who impact, are impacted by or otherwise face issues of ocean conservation in their daily lives, with the goal of better understanding and humanizing the day-to-day struggles of marine conservation in all its forms and the local cultures that depend upon the sea for survival. Earlier this year, Sealives travelled to Arran to meet COAST and interviewed Manuela de los Rios. Manuela de los Rios is the Communications Officer for COAST, the Community of Arran Seabed Trust. It is one of the best examples of a community influencing meaningful policies of conservation and protection of formerly fished-to-exhaustion-or-worse marine environments. As Manuela explains, the Trust engages in communications, research and educational work to do just this. She was asked about the history of the Marine Protected Area (MPA) of Arran, in the Firth of Clyde, off the West Coast of Scotland. 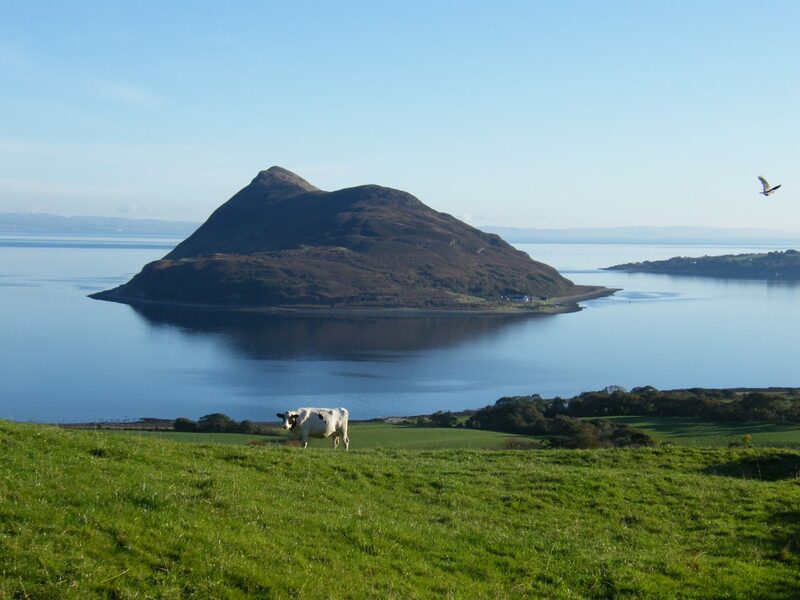 This MPA includes Lamlash Bay where the first No Take Zone in Scotland was established, and where this story begins. How did COAST become established? COAST was founded in 1995 by two local divers and fishers, Howard Wood and Don MacNeish, she begins the story. Their mothers would often ask them to fish something for supper and they would go out and succeed. They were used to diving in the area and knew where the fish would be, where they spawned, etc. When, in the 1980s, the Thatcher government decided to end the 3-mile limit and open inshore waters to bottom trawling , they were quite shocked to see dredging happening right in their own Lamlash Bay. They could clearly see the impact this was having. An area full of life was literally being swept away and destroyed by large, heavy equipment that scraped along the seafloor, destroying the whole ecosystem. It wasn’t just Howard and Don who noticed, either. There were plenty of sea-anglers in those days and, while they were not diving and so could not see the full measure of the destruction, they all realized there were no big fish left. Don traveled to New Zealand where he met Bill Ballantine, also known as the “father of marine conservation,” a pioneer in Marine Reserves. Don was excited to find that one could actually protect a marine space and let it recover. Full of energy over this discovery, he returned to Arran to share his vision with Howard and a few others. They thought, if it could be done in New Zealand, why not in Scotland, too? Thus, they began their quest to create the first No Take Zone (NTZ) in Scotland. As Manuela tells it, they started off by talking to local politicians and sending letters to the government in London, where political control over Scotland remained at that time. Initial reactions from politicians were disinterested and not very encouraging. After some perseverance, however, some politicians began to show interest, recognizing that the idea had worked elsewhere. However, these lawmakers made it clear that they would need to have absolutely everyone on board. By everyone, they meant local fishermen. Howard and Don realized they would not be able to make this happen on their own. 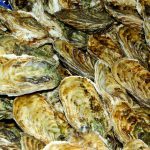 They needed to engage with fishermen and they needed the support of the community. They would also require science to be on their side. However, when they and the government consulted with scientific bodies at the time, the impression was that the area had very little of worth. In other words, Manuela says, they needed to make the case for why to protect this area and not one with better known value; to show what makes this place special and why it should remain a part of the community’s culture. They needed to collect evidence of what was living in their waters, what the community stood to lose, and what they might end up with. They received support from many individuals from other organizations and universities, but the first person who came to Arran was the Marine Conservation Society’s Calum Duncan. Calum taught Howard and few others how to conduct Seasearch surveys, which trains volunteer divers on how to collect data in areas of concern. They got into photography and video in a big way, which was key, as they could then show the island community what they were seeing, a first for many. Political Savvy: Who should they contact, and how should those persons be addressed? Science and Technology: The evidence and data, and the imagery. The Community: They needed to show that there is strong community support from both local people and fishermenfor any proposal. Manuela told Sealives Initiative that between 1995, when COAST was founded, and 2008, the seabed bottom trawling and dredging continued unabated. Neither the government nor the fishing industry was going to apply the precautionary principle. Then, in 2008, after many letters, meetings and petitions, the very first community-led No Take Zone was created in Lamlash Bay.